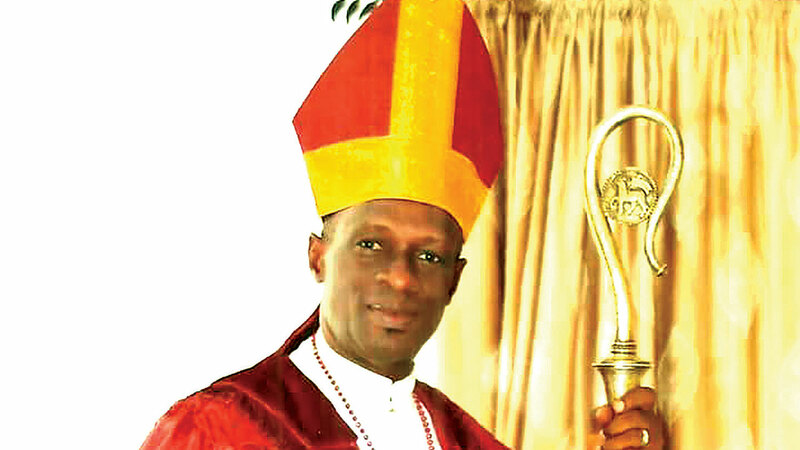 The Prelate of Methodist Church Nigeria, His Eminence Dr. Samuel C.K. 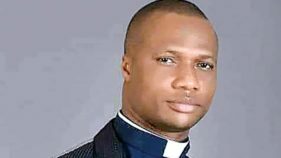 Uche, JP has called on all Methodists to go into politics and governance, with their Bible and undivided faith in God to sanitise the system. The Bible states, “When the righteous are in authority (governance or politics) the people rejoice (Proverbs 29:2). The passage says, “When” and not “If” the righteous. By this, it implies that the Church has a responsibility to ensure that righteous leaders are enthroned on the seat of governance. My dear people of God, just in the same manner that the Church teaches salvation, holiness, prosperity, family life, health, business etc, so also it is pertinent that the church teaches enthronement of leaders and good governance. Romans 12:4-8 says, “For as we have many members in one body, and all members have not the same office: so we, being many, are one body in Christ, and every one members one of another. Having then gifts differing according to the grace that is given to us, whether prophecy, let us prophesy according to the proportion of faith. Or ministry, let us wait on our ministering: or he that teacheth, on teaching; or he that exhorteth, on exhortation: he that giveth, let him do it with diligence; he that sheweth mercy, with cheerfulness.” And 1 Cor. 12:28, “And God hath set some in the Church, first Apostles, secondarily prophets, thirdly teachers, after that miracles, then gifts of healings, helps, governments, diversities of tongues.” The Apostle Paul made it clear that in a Christian society, government leaders are seen to be doing the work of God as Pastors, Evangelists, Prophets, and Teachers because they are all anointed by the same God, and they are all part of the body of Christ. This call is very important, because the Ministers and their Churches are victims of bad governance – Churches are burnt down even with their congregation. 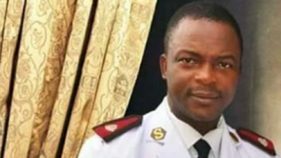 Most Churches spend huge sums of money engaging armed security agents during services and some of the Ministers now go about with armed security guards because of terrorists and kidnappers. Yes, this is happening probably because the Church has neglected the political leadership arm of the body of Christ for a long time, so the Church is now struggling for safety. The prophet Jeremiah stated it clearly that the Church can only have peace, when there is peace in the land (Jer. 29:7). Therefore, we are duty bound to enthrone and nurture God-chosen leaders as Prophet Nathan did for Solomon to ensure peace, security and prosperity in the land. The greatest challenge the world is facing as per leadership is the long waiting for the manifestation of the sons of God in governance (Romans 8:19). But this can’t be, when the Church has not properly equipped the saints with knowledge on how to minister or serve the needs of society and make the body of Christ very strong for dominion (Ephesians 4:11-12). His Grace The Most Revd. 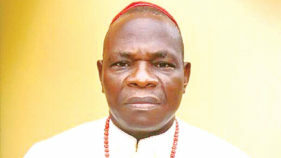 Chimezuo O. N. Nwankpa, Archbishop of Uyo Archdiocese, Methodist Church Nigeria.